So, THIS is how easy it is to scam your way to becoming an influencer | SHEmazing! Becoming a social media influencer is one of the most sought after professions of our generation. While it may seem like it's all about shmoozing at events, taking OOTD photos and Gucci belts, the industry is actually worth a heck of a lot as brands clamour to do business with the latest up-and-comer. 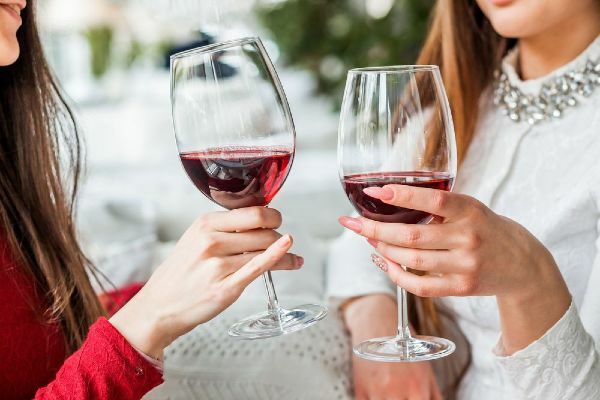 According to influencer marketing company Mediakix, Instagram influencing alone is worth a cool one billion dollars, and the company set out to conduct an experiment to see exactly what it takes to become an influencer. Mediakix set out to prove that anyone can get paid to be a social media influencer if they're willing to pay out a little and scam their way up the ladder of social media popularity. 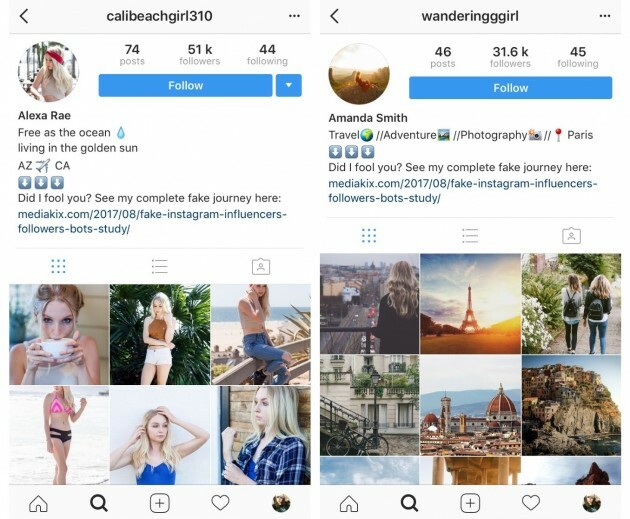 The company set up two fake Instagram accounts in two of the most popular influencer niches. The first Calibeachgirl310, followed the glamorous, beach-based life of fashion and lifestyle influencer Alexa Rae, as she posed in the sand in a series of outfits. The second, Wanderingggirl, portrayed travel blogger Amanda Smith living the dream and travelling from place to place. However, when it comes to Amanda, all of the images were actually pulled from stock image websites, and always featured a blonde girl, though you could never see her face. For Alexa's profile, Mediakix hired a model and spent a day shooting her in various locations in different outfits, to create a backlog of content they could upload over time. The majority of their followers, likes, and comments are all paid for, with Mediakix using different fake follower, comment and like apps to artificially boost their following. They also used a block of hashtags to boost their engagement further. By using this numeric trickery, Medikix created 'influencers' who were deemed worthy by unwitting brands of paid endorsement deals. Once both girls had reached 10,000 followers, which is usually the minimum number needed to be considered an influencer, they were able to sign both accounts up to marketing platforms which match brands with bloggers and influencers. 'We secured four paid brand deals total, two for each account,' reads Mediakix's report. After proving just how easy it is to inauthentically create an influencer, the company went on to highlight the fact that fake engagement and following is rife in the social media influencer industry. While we're sure our favourite bloggers are perfectly happy with their authentic following, the booming influencer business clearly needs a little more moderation.